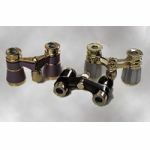 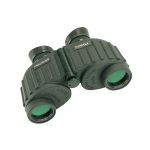 We Welcome travellers, outdoor workers to purchase Binoculars, Range Finders and Spotting Scopes, and other optical products from us. 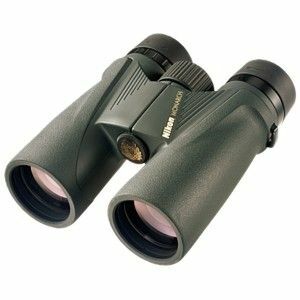 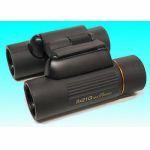 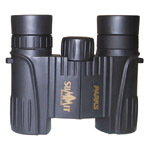 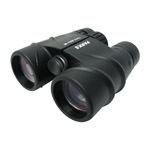 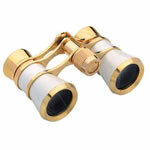 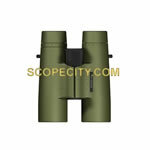 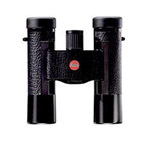 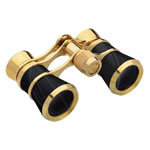 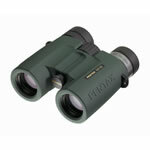 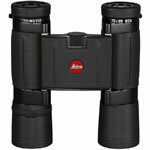 Scope City provides a full line of equipment - Binoculars, Range Finders and Spotting Scopes, and other optical products suitable for outdoor use. 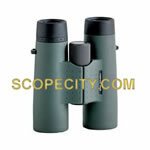 We offer the best deals for outdoor optical product buyers. 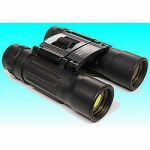 No matter if you are looking for a high quality binoculars for day time use, a night vision scope for night time use, you can always have your best buy from Scope City.